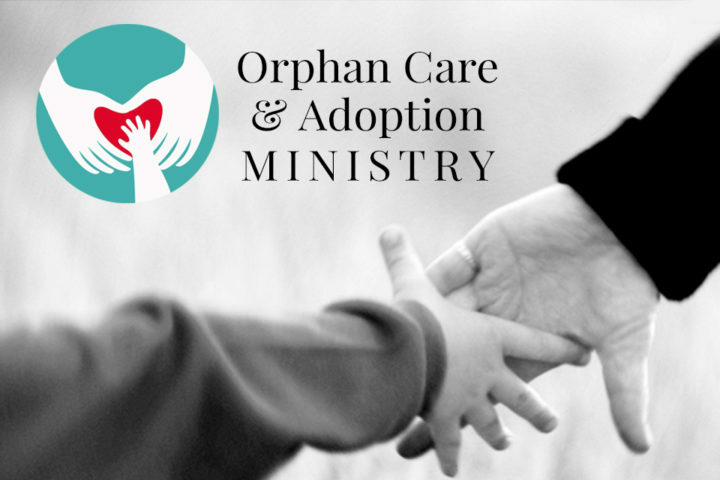 This group provides encouragement for those in the adoptive or foster care journey, no matter where you are in the process. Childcare is provided. Questions, contact [email protected].